CenturyLink Field Parking Lots Tickets and CenturyLink Field Parking Lots Seating Charts - 2019 CenturyLink Field Parking Lots Tickets in Seattle, WA! Buy CenturyLink Field Parking Lots Seattle tickets at TicketSupply! 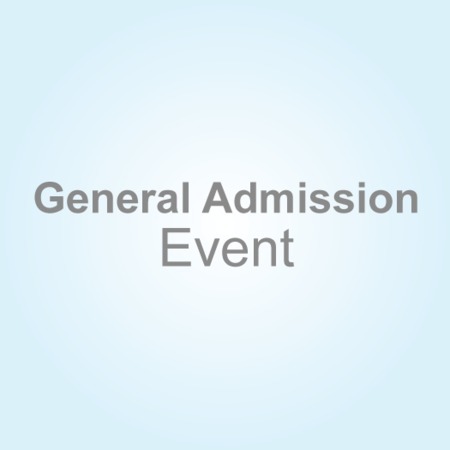 To buy CenturyLink Field Parking Lots tickets at low prices, choose your event below. The full CenturyLink Field Parking Lots schedule, venue information and CenturyLink Field Parking Lots seating chart are shown below. TicketSupply.com specializes in premium seats for sold-out tickets, including events at CenturyLink Field Parking Lots. 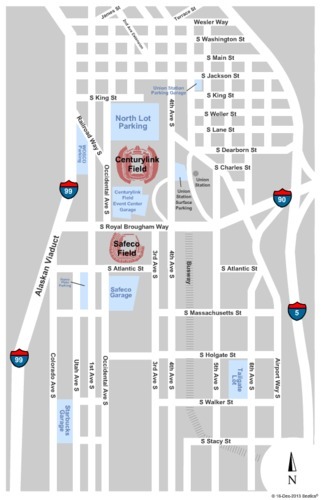 For questions on the CenturyLink Field Parking Lots seating map or general inquiries regarding CenturyLink Field Parking Lots tickets, feel free to contact us.